Getting ready to put your veggies in the ground? Not so fast… they need a few more days of TLC before moving to their springtime home. 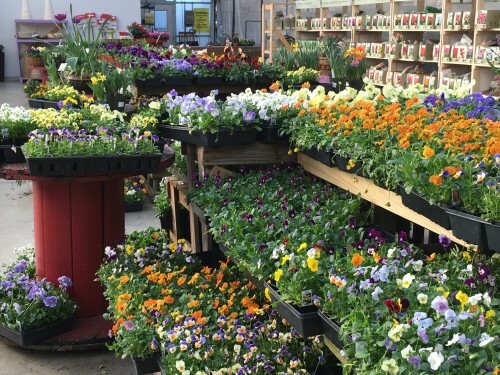 Annuals and vegetables making their spring appearance at the garden centers have typically been raised in a greenhouse or protected shelter. Even if you find those seedlings outdoors at the nursery or big box store, that does not mean the plants are cold hardy. Perhaps you’ve raised seedlings yourself and have been lovingly tending them for a few weeks now. Either way those tender plants need protection and a gradual introduction to the outdoors before being planted in the garden. Seems odd doesn’t it? They are garden plants for goodness sake. But if you think about it, even a little wind can be tough on those delicate seedlings until they have a chance to adjust and toughen up. What’s a gardener to do? Hardening off” means gradually exposing tender plants to outdoor conditions. The typical regimen is exposure to short periods of full sun starting with one to two hours and increasing the length of stay outside each day. Evening temperatures can still be dipping quite low in March, so those babies should be brought in at night during their adjustment period. If you jump ahead and plant early, be watchful of the forecasts and gently cover them overnight. 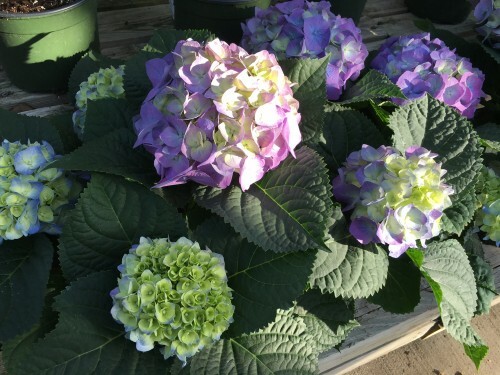 This principle also applies to many blooming potted shrubs, annuals, perennials, or plants in gift baskets that are on display in a garden center or even the grocery store. Hydrangeas, minature roses, azaleas, daisies, pansies, primrose, and mums are some examples. Some blooming plants may actually be house plants and ordinarily never be planted in the ground except in tropical climates. 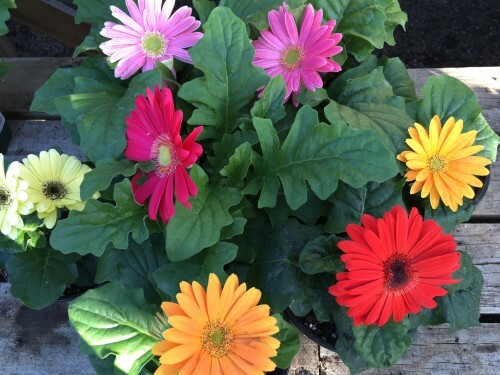 These blooming beauties have most likely been forced into bloom and can also be quite delicate. They may resent being suddenly moved outdoors. Consider the “hardening off” period as the warning to new plants that they’ll be permanently moving outdoors soon. Keep up the inside-to-outside and back regimen for at least a week. When it’s right for their first few overnights outside, keep plants in a sheltered location. Patience and keeping a close eye on daily and projected forecasts will pay off. The day will come when it’s time to put them in the ground, and they will be happy indeed to have room to grow. Water them in, but don’t overdo it. Then stand back and enjoy your work because the best is yet to come! 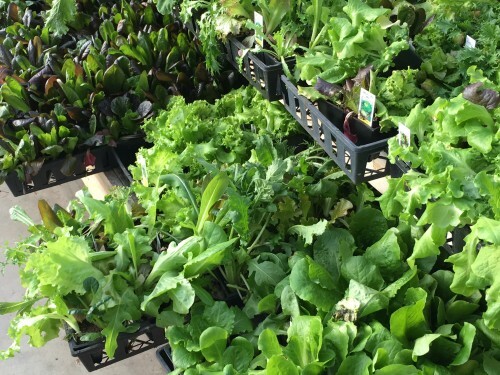 For more on cool season veggies to plant early spring check out Cool season veggies… get ’em in the ground! 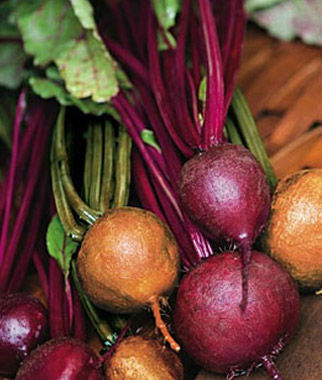 Cool season veggies... get 'em in the ground!